All of Denver's poems, that used to appear here, have been collected into a book of poetry. 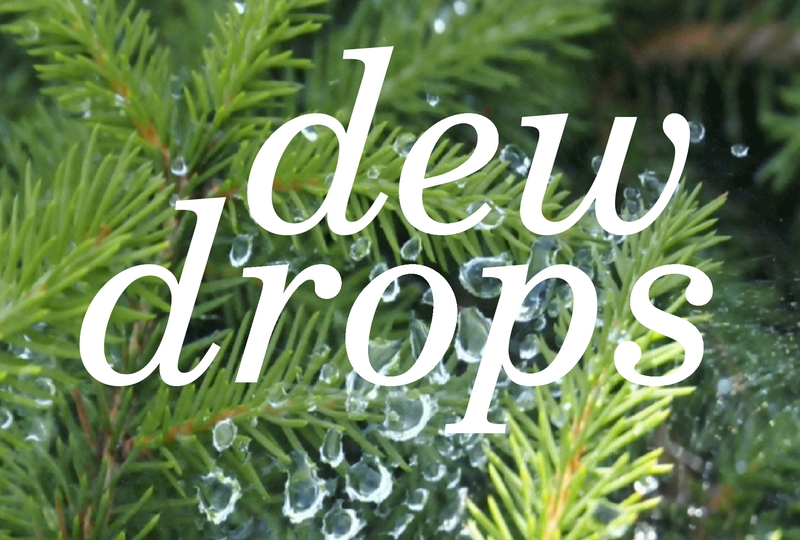 Again and again, in Denver Welte's exquisite Dew Drops, poems startle us into awareness of the understated, the nearly always invisible and the marvelous; those aspects of life that come under the rubrics of loneliness and joy. Welte combines a light lyricism with a postmodern sensibility for life.